George Clooney has donated a million dollars (£750,000) to combat war crimes and corruption in Africa. The Clooney Foundation for Justice announced the gift to the Sentry, an investigative initiative Clooney co-founded to uncover the financial networks behind conflicts in Africa. In a statement, Clooney said the group’s focus is “to make sure war crimes don’t pay”. 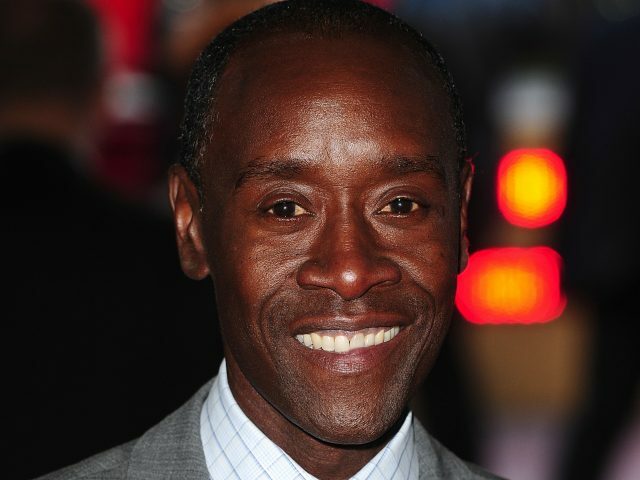 Clooney’s grant, along with others, including one from actor Don Cheadle, totalled 3.45 million dollars (£2.6 million) for a fundraising campaign. The Sentry said the money will help fund reports in the coming year on “state looting and illicit financial flows out of the war-torn countries of South Sudan, Sudan, Congo, Somalia and the Central African Republic”. Clooney and human rights activist John Prendergast founded the Sentry in 2015.